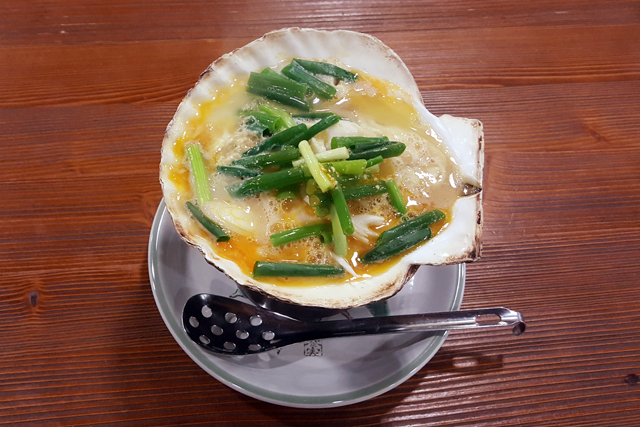 Taste the scallop that scent of the sea flavor with sake. 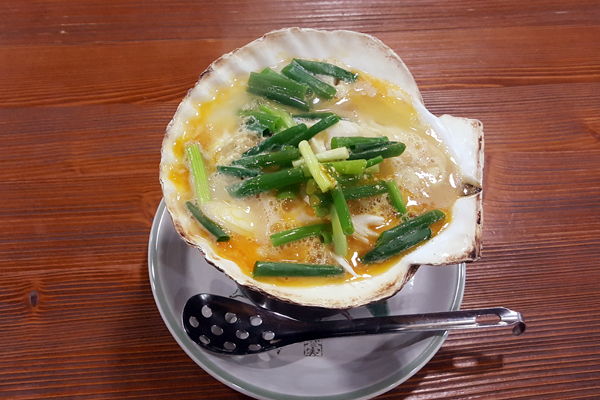 A local cuisine of Aomori made with scallops. 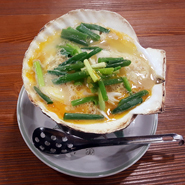 Use the shell as a pan, put the chopped scallop and leeks in Dashi (soup stock), and season them with miso. 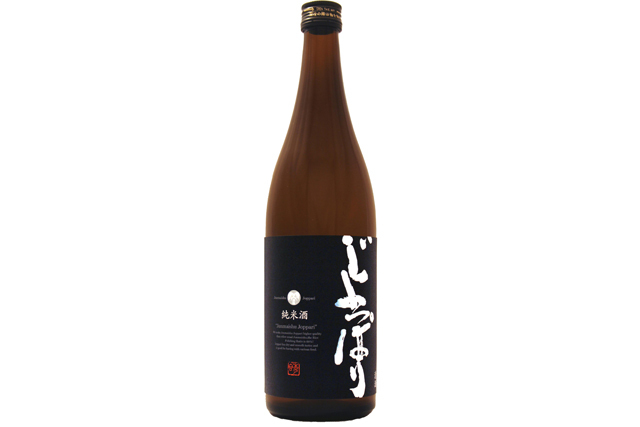 Pour some beaten egg as a ﬁnish. In the past when eggs were valuable, it was a nutritious food served when having a cold. 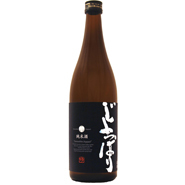 The best local SAKE for this is “Junmai-shu Jopppari.” It is smooth and tastes clear, and goes very well with Jap-anese or western food, and the Tsugaru food that has strong taste.